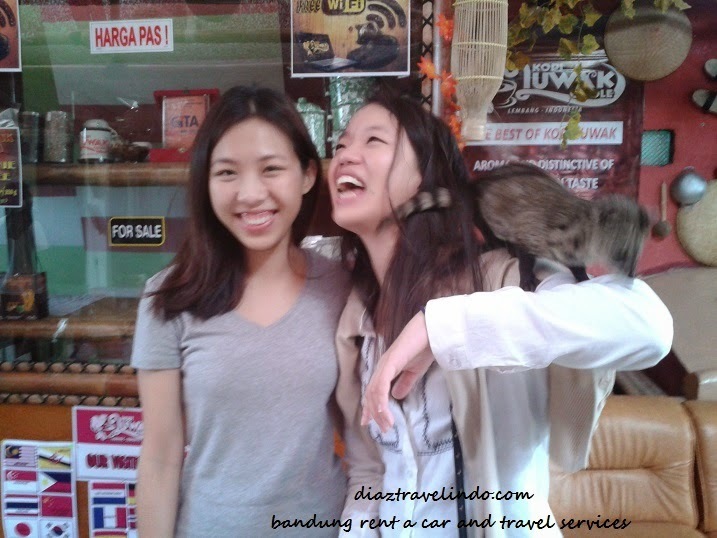 Bandung Rent a Car and Travel Services - Diaz Travelindo Having fun in Bandung? 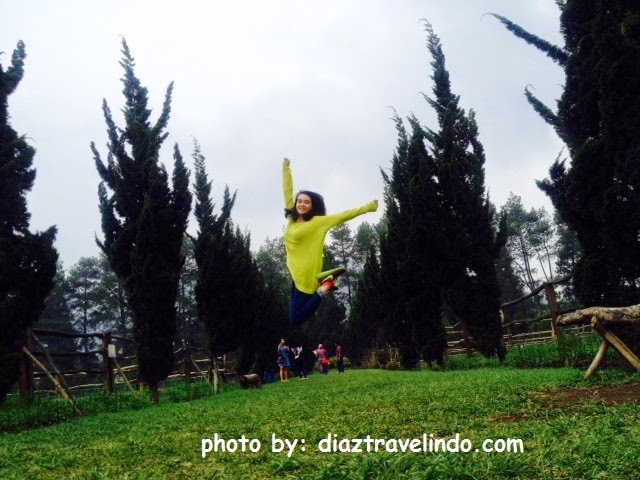 Why not?Having fun in Bandung? Why not? 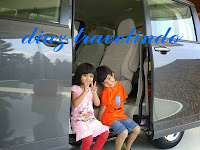 Having fun in Bandung ? Why not? 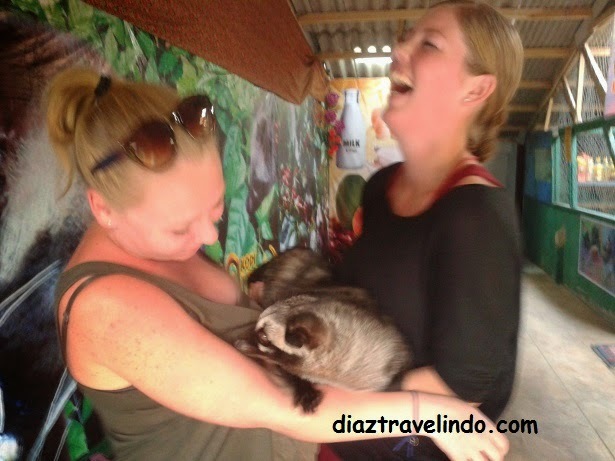 These pictures will tell you more than words :) Have Fun!